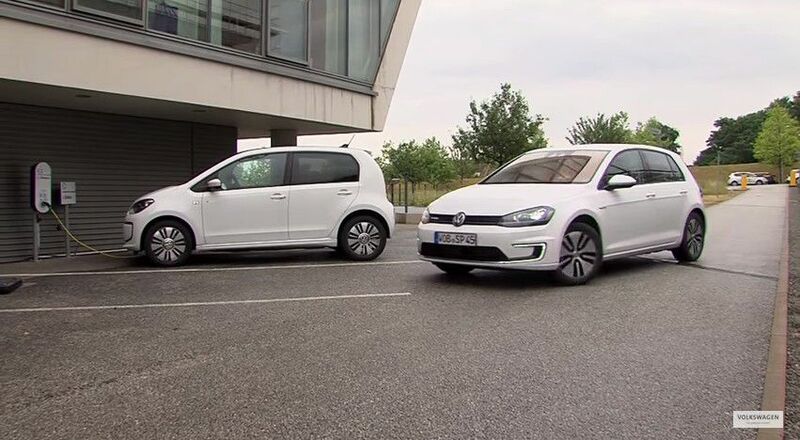 With the advent of Volkswagen’s V-load program, it would be possible that a vehicle could in future be able to park itself at a location that has a induction charging station and then leave when the charging is complete. 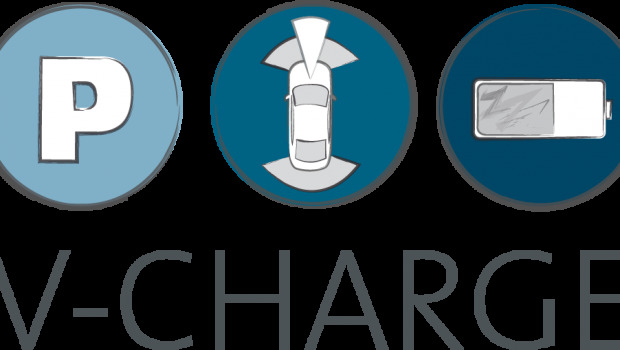 The system V-Charge is at the heart of an ambitious project: to allow electric cars to find a free parking space with charging facility and then leave after charging to give way to a similar car. And all this independently. Thanks to the system devised by Volkswagen and its partners (the Swiss Federal Institute of Technology Zurich, the Technical University of Brunswick, Robert Bosch GmbH, the University of Parma and University of Oxford), the driver can simply position up to a parking and activate the system via a mobile app and then can go to a hotel or restaurant. In this European project, each partner works on a part of the technological puzzle. The Technical University of Brunswick, for example, develops communication systems (between cars and parking infrastructure to allow vehicles to identify barriers and to ensure that the parking infrastructure can report about the vacant spaces). 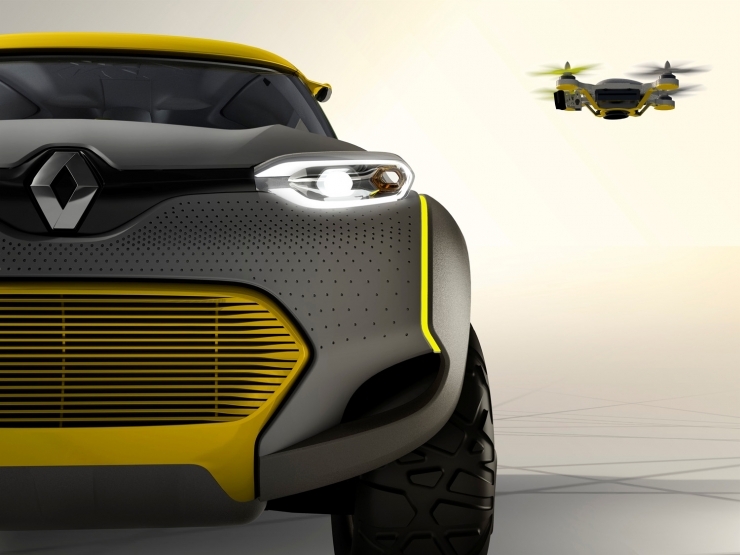 In addition to that obstacle detection technologies in the latest cars, have greatly helped to move things forward. 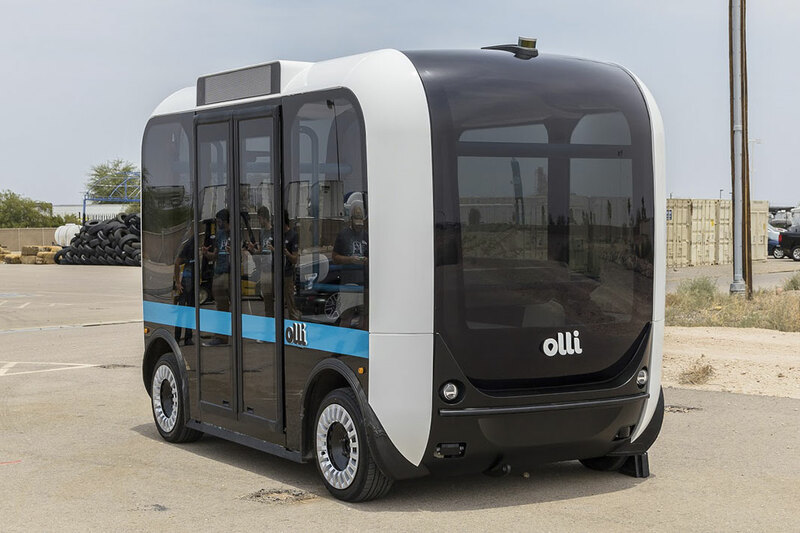 So much so that a version of the V-charge is already functional: the car is able to park with an accuracy of 1 cm, but is also able to navigate to and from a parking space, while avoiding hitting pedestrians and other vehicles. Parking remains one of the most stressful stages of driving. The public is therefore already requesting these technologies. This trend has already been observed in other modern cars, including the Tesla Model S and the new new BMW 7 Series, unveiled in June, which have a smart key to control the remote parking. The driver can leave the vehicle near a station or parking place. 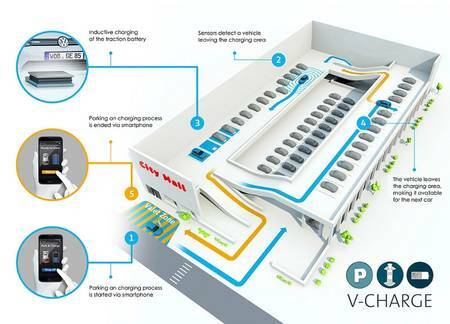 Once technologies like V-charge have been put into operation, the next big step would be to adopt parking places of cars.